DUE TO CIRCUMSTANCES BEYOND OUR CONTROL, WE NO LONGER CARRY THIS TITLE. I hear Buddy Holly and Marshall Crenshaw on the faster numbers. On the slower ones, I hear ... Burch. No other precursors/analogues come to mind. He has his own voice, his own style. Like contemporary Neko Case, Burch takes his vocalizing seriously. And as a lyricist, he turns the pop song into a storytelling vehicle like the best of his forbears. Where his music covers several classic genres with a perfectionist’s accuracy, it’s Burch’s lyrics that do most of the envelope pushing, surprising enough to make you hit rewind, or whatever we’re made to hit these days—just another example of Burch’s knack for making sure old forms remain not only desirable to listen to, but vital. Burch is so mercurial yet utterly present that he's a walking, playing, singing contradiction. He is a man who sings a deeply rooted meld of American southern music that could be coming from the radio in the parlor, yet is planted deeply in the soil of the moment. He sounds like a ghost coming over the old crystal wireless set, but could be blasting out of the CD player in your car. And East to West covers the terrain of past and present as well. This is Burch's finest moment yet, and whether the masses get it or even want it is immaterial; it's still high art, dressed in denim and dust. 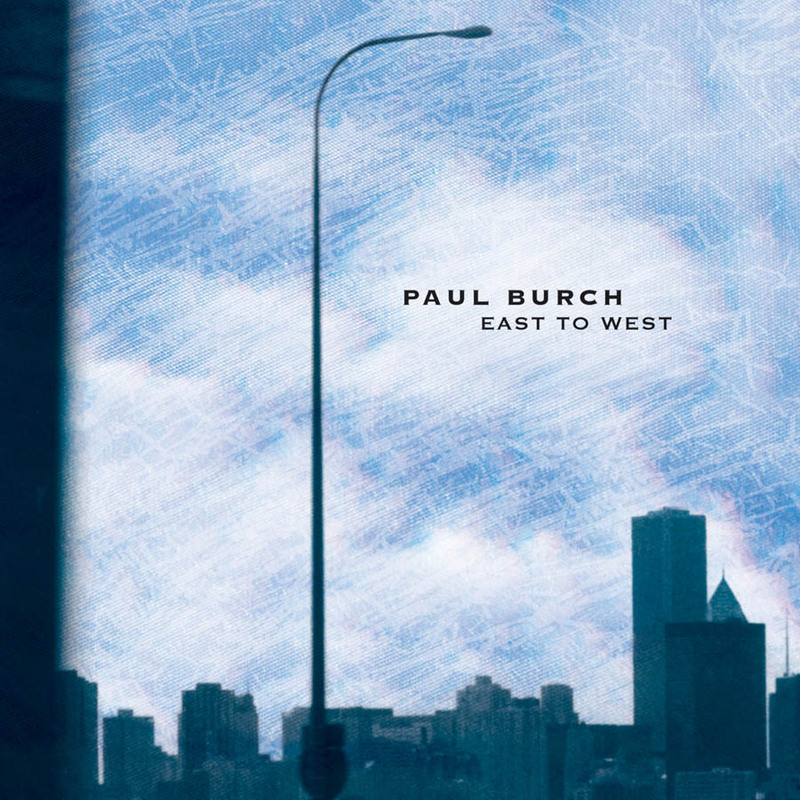 Newly inspired, Burch has created some of the best work of his career on East to West. [It] shines an entirely new light on Burch, who stretches his songwriting, giving each song a slight twist, making it sound old and modern at the same time. The whole of East to West is one highlight after another.